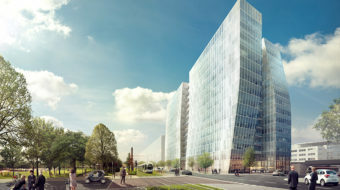 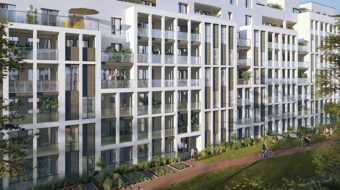 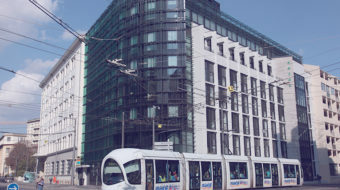 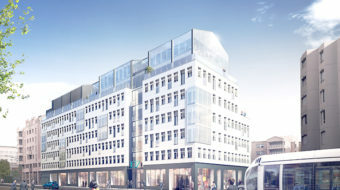 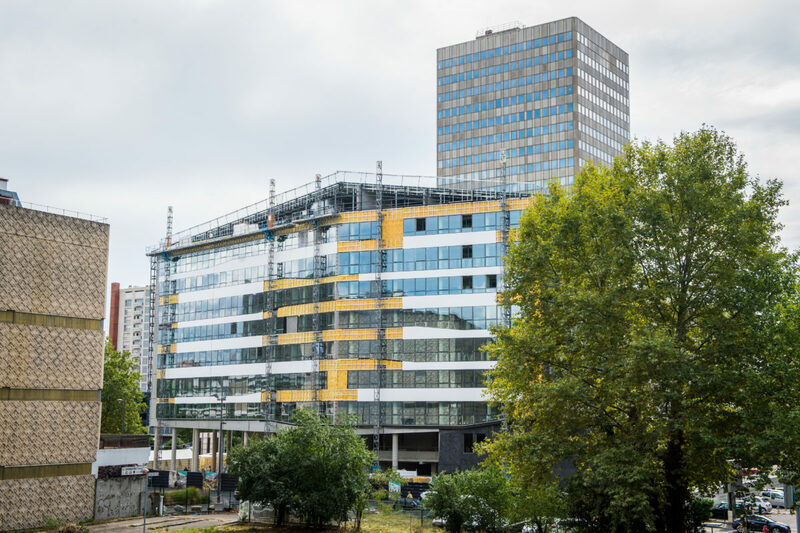 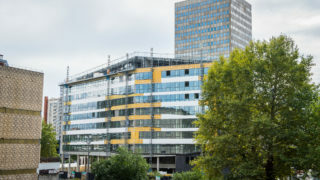 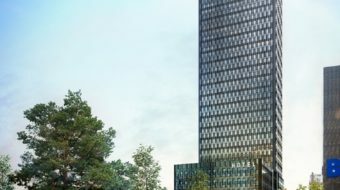 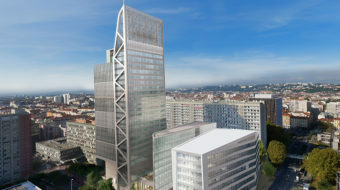 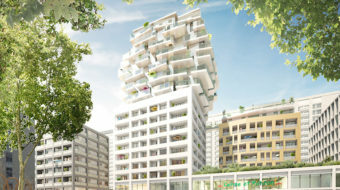 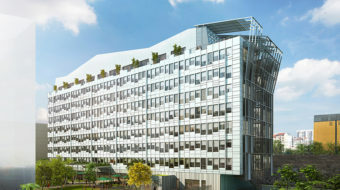 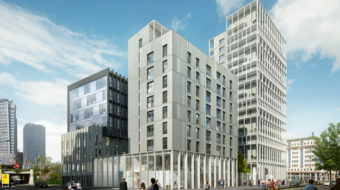 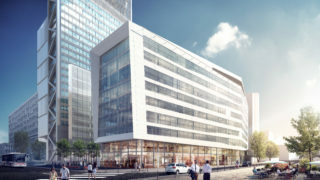 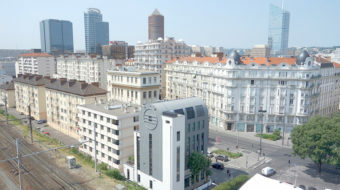 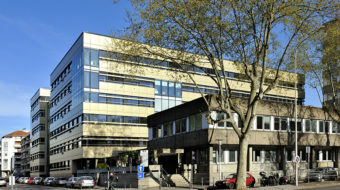 Along Rue Bouchut, just a few hundred meters from the Part-Dieu train station, the Silex¹ real estate program offers a new urban and lively figure, on a site formerly occupied by EDF. 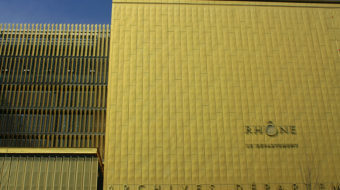 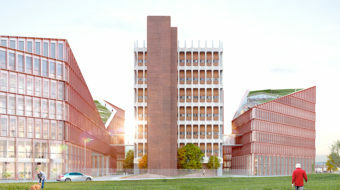 The architectural project is signed AIA Architects, and follows the principles of the urban project thought by the AUC: opening of the building on the ground and the public spaces thanks to an active base and to transparent facades, contemporary architecture in the respect of the history of places, greater place dedicated to vegetal areas. 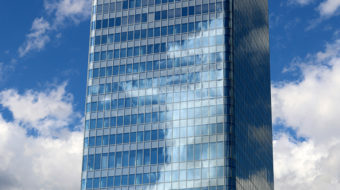 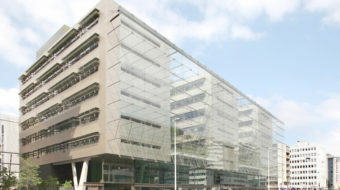 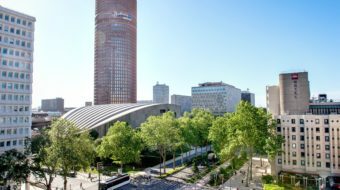 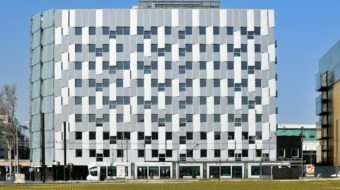 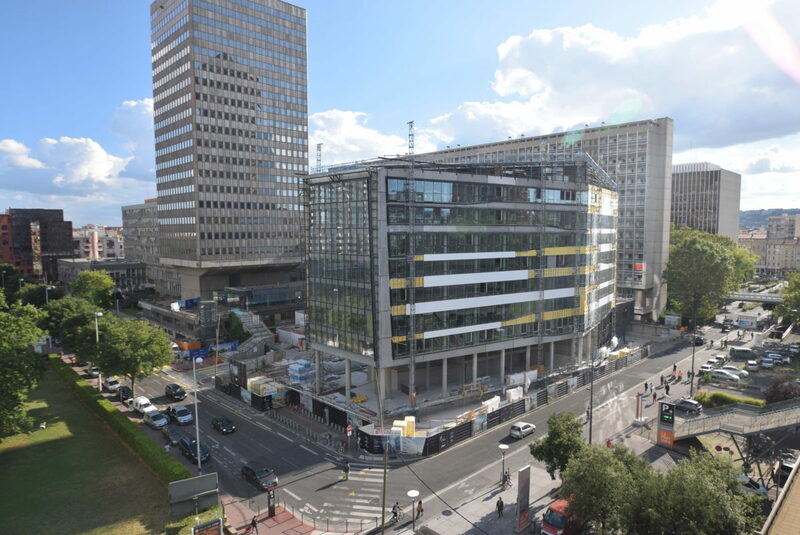 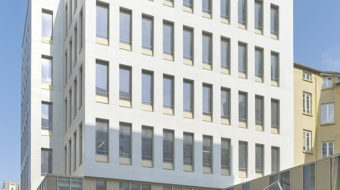 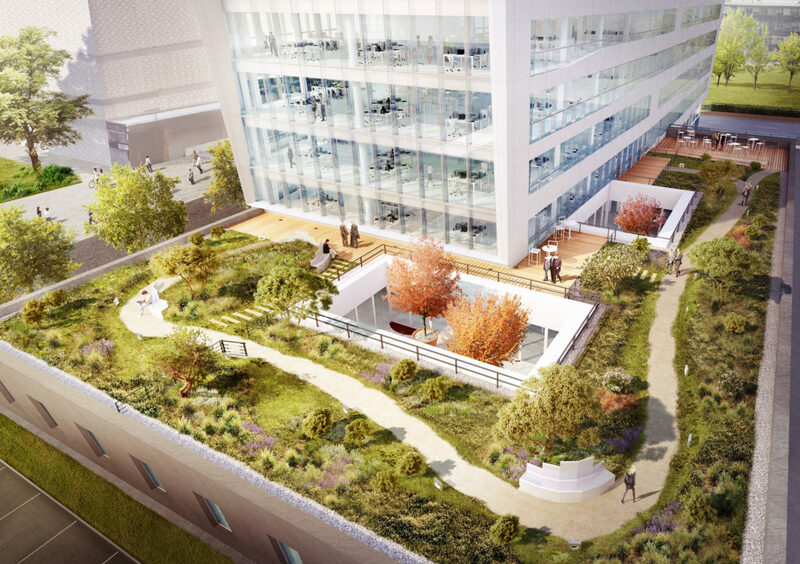 On 8 floors certified HQE Excellent, BREEAM Excellent and labeled BBC-Effinergie, the building offers nearly 10,000 m² of offices. 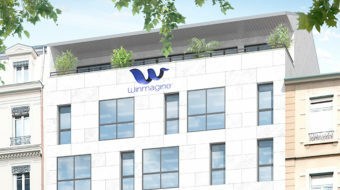 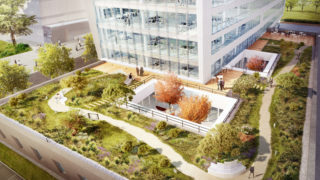 The desire is to offer companies a wide range of services and excellent development conditions, about 610 m² of hanging gardens. 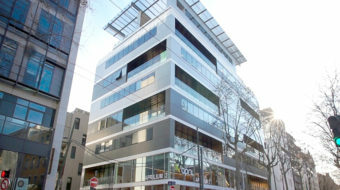 The building design ensures bright and flexible work space trays. 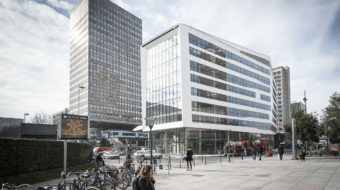 Fully glazed on the first two floors, the base of the building offers a commercial space directly in contact with the public space. 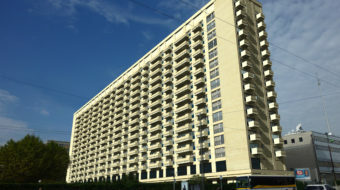 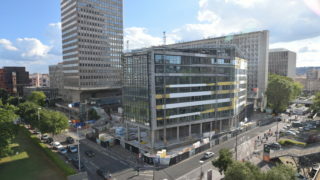 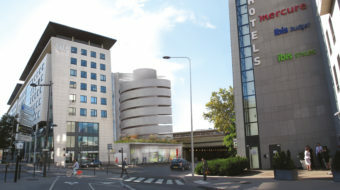 The redevelopment of this block will continue with Operation Silex². 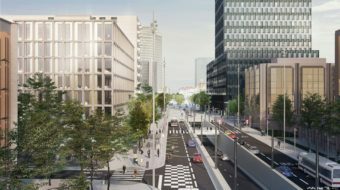 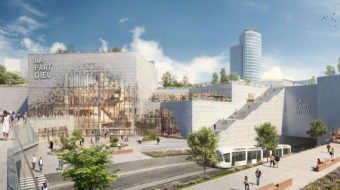 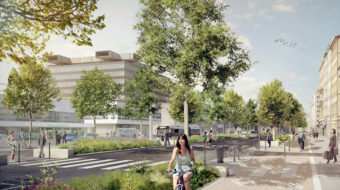 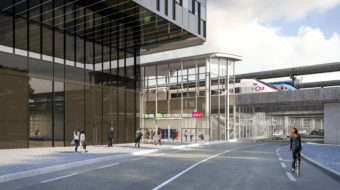 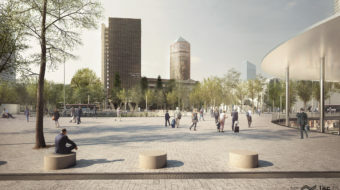 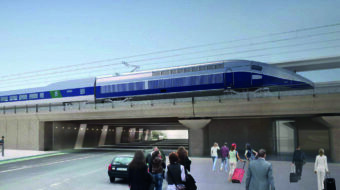 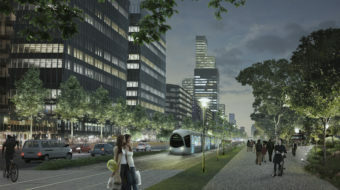 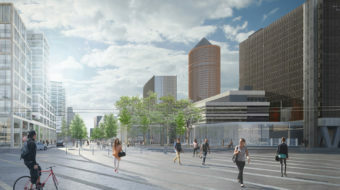 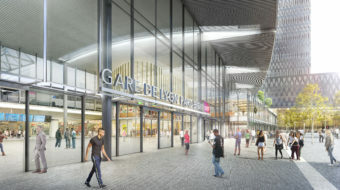 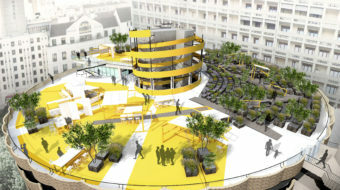 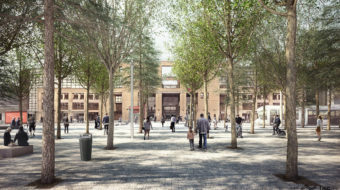 Regarding adjacent public spaces, SPL Lyon Part-Dieu will ensure the development of rue des Cuirassiers and rue Bouchut, which will be equipped with a large pedestrian mall.